Bonjour lecteurs! Just for once, we do not have a giveaway on the blog today (but we had one yesterday if you want to have a look here!). This week, our fashion post will transport you to Germany as we are presenting you with a cute website. If you love unicorns or beautiful things for your little ones, then Be Cute is the place to visit! We received three items from this adorable boutique (not with unicorns! Baba is proud of his feminine side, but let’s not push it too far!) and here are what we thought about them! Enjoy Baba Fashionista with Be Cute and don’t forget to make the most of the promo code we have for you! Bonne lecture! 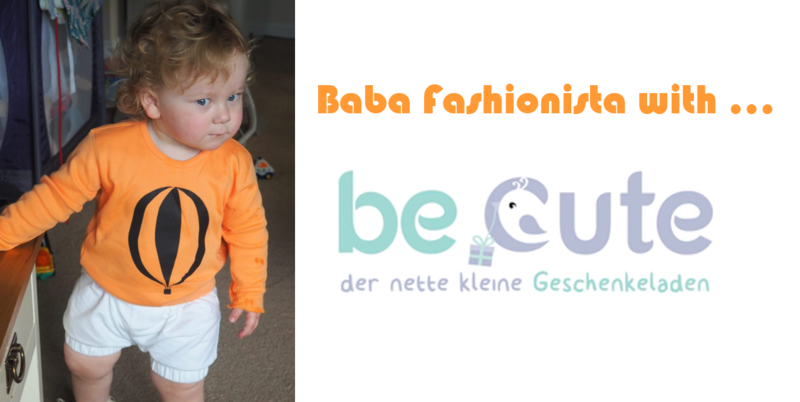 Be Cute is a German boutique online specialising in gifts and clothes for children. If you are out and about in Germany in Baden-Württemberg, make sure to stop by and check out their adorable items and say ‘Hallo‘ to Stefanie, the owner! The brand believes that a nice treat is important in life and you have the choice! Whether you like cute notebooks or clothes for your little ones, the shop is full of gorgeous items! Very feminine but also colourful and quirky, this is a great place for Maman and Bébé! No doubt! 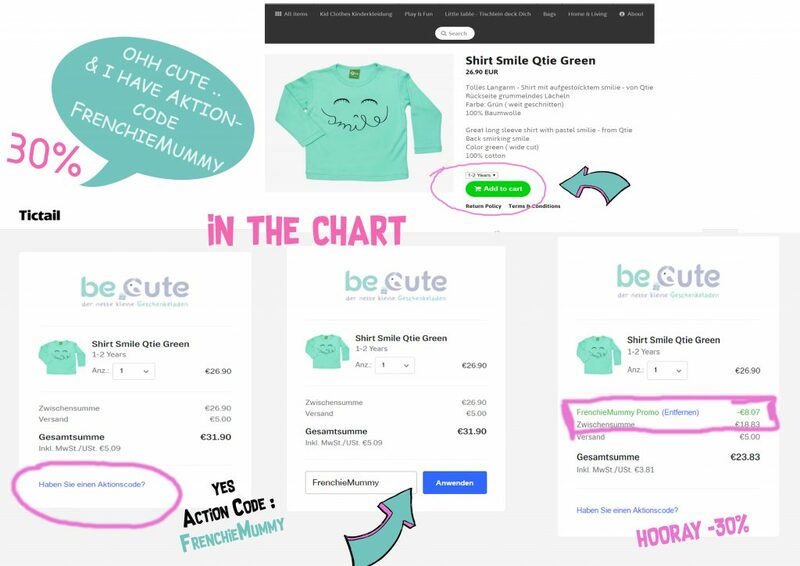 Be Cute pays attention to the details and makes sure that they collaborate with the best brands possible. They often work with sustainable labels. So if you are a fan of brands like Organic Zoo, Qtie, The Bonnie Mob or Little Green Radicals, this website will be le paradis! 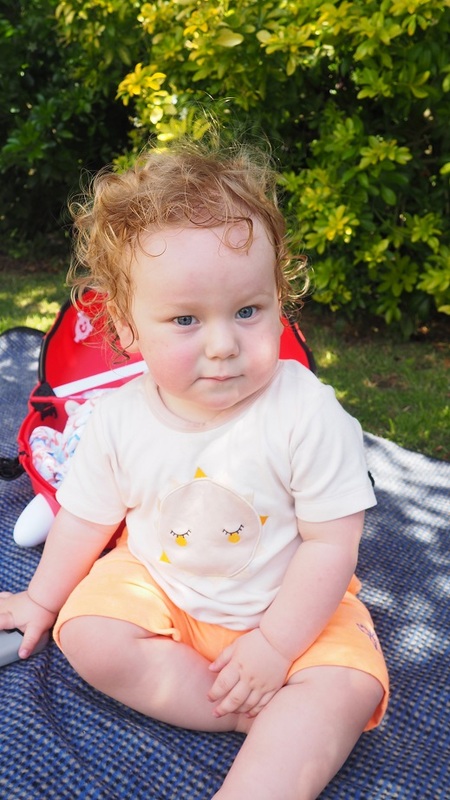 We already love some of these labels as some of them are organic and just so colourful and fun! Intrigué? Well, let’s travel to Deutschland with Baba Fashionista with Be Cute and show you the clothes we received for this review! C’est parti! Each item was packed with so much care! We have never seen this brand before, but it’s just magical to discover new labels like this! This top is simply adorable. 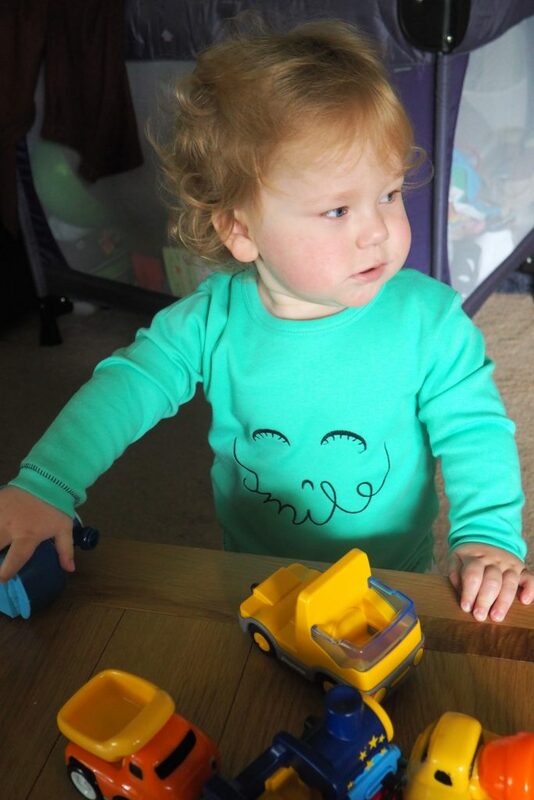 Made of 100% Cotton, the colour green pastel is so cute! Parfait for either a boy or a girl, it looks sweet and will be a great item for the Summer. 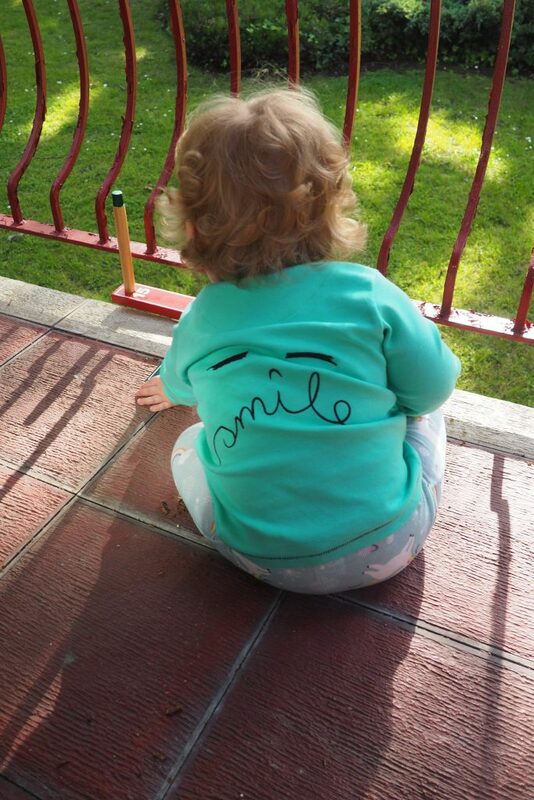 It perfectly suits Baba’s skin and we love the message on both sides ‘Smile’ added to a quirky design. It makes this outfit very fun with an adorable touch. 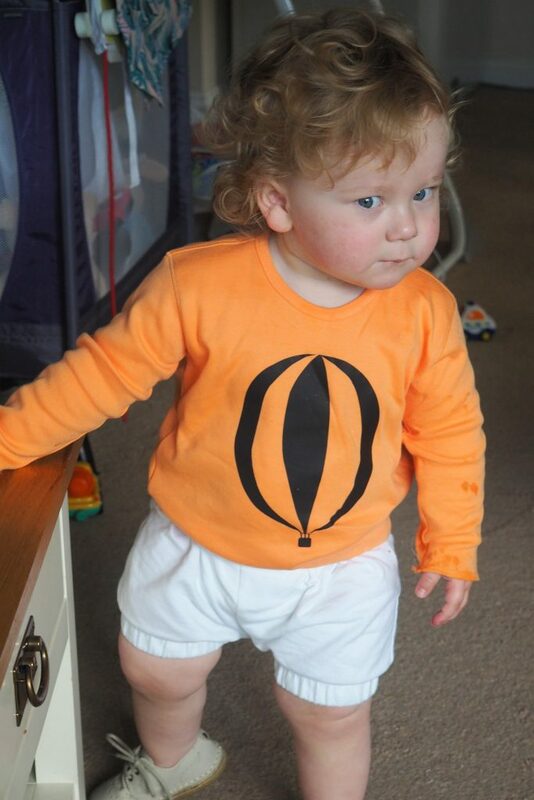 The message is energetic and you can be sure to be noticed if your enfant wears something like that! Easy to wash and to take care, the first item we received for Baba Fashionista with Be Cute is adorable! We love the colour and the fun in it! This item is as vibrant as the first one. We always love sustainable clothes in the Frenchie maison, but I have never come across this label before. 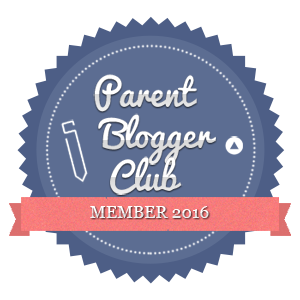 I am so happy we collaborated with Be Cute because I am now a new fan of Organic Zoo! We loved it as soon as we received it! Super comfortable and looking sweet while he wore this top, Baba agreed with me. You need to check out this brand! The balloon print is fun is so different from what you would find on the high street! The bottom of the top is quite stretch for a perfect fit and a different cut. J’adore! And the colour of this garment means it’s unisex. Plus, it’s so lively for the Summer! It’s a must-have in any wardrobe. Yep! I know I am trendy! Teamed up with a pair of shorts, Baba was comfy but also super cool! Fabuleux! Go on the website and have a look at the other designs the brand offers: boat and cool message are on the menu! Organic Zoo, we love you! So, do you like Baba Fashionista with Be Cute so far? We do! Did you already know those two brands? Let’s see the last item maintenant. We have been in love with Little Green Radicals for quite a while now and this new short sleeve top didn’t disappoint us. The pale orange colour is quite unusual. To be honest, it makes me love it more! The Moon applique on it is shiny and it reminds me of the song ‘Frère Jacques‘, a classic Frenchie lullaby. C’est impossible that you don’t know it! If not, google it now! This item is another gem from Be Cute! C’est un succès! Another thing we love about this boutique? It’s clear that it selects the best for you. 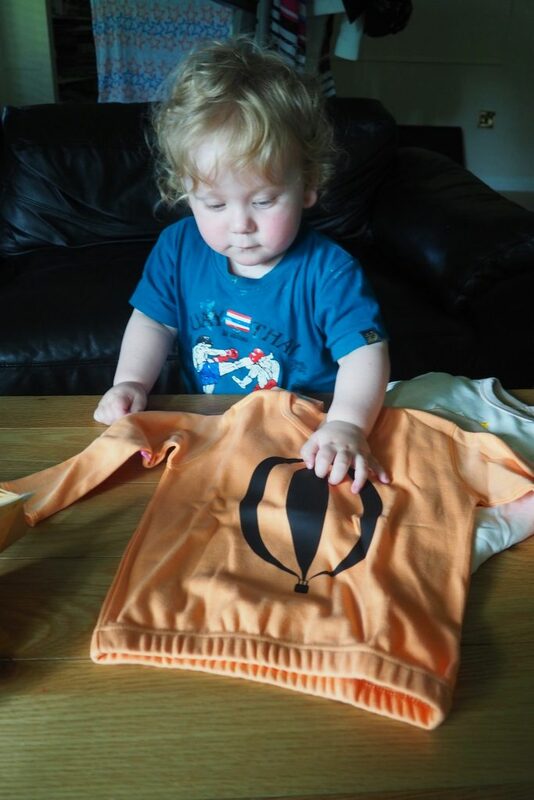 The quality of its garments is obvious and that would make any maman happy! If you love sustainable brands that create fun and unique products, go online now and have a browse at the selection. It’s so enchanting and pretty you will not want to leave! Baba Fashionista with Be Cute – 30% off for our readers! We love so much this cute online boutique that we teamed up with them to offer you a discount you can’t resist! Baba Fashionista with Be Cute gives you the chance to have 30% off your first order. 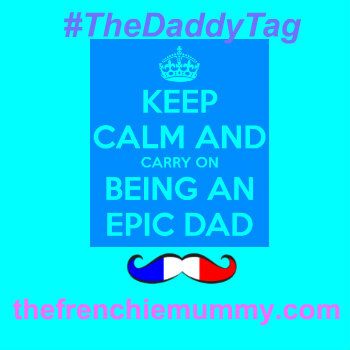 Simply enter the code FrenchieMummy at the checkout! Vous ne parlez pas allemand? Pas de problème! Just follow the steps below and you are in for a fabulous Frenchie offer! Quick! Before there is no more stock!!!! You can’t miss out such a great bargain! I hope you enjoyed reading Baba Fashionista with Be Cute. Make sure to follow the cute boutique on Twitter too so that you have a colourful feed on a rainy day. 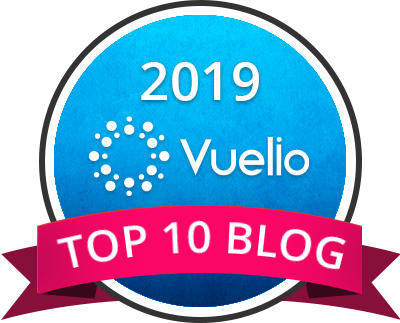 Danke fürs Lesen – Thanks for reading! 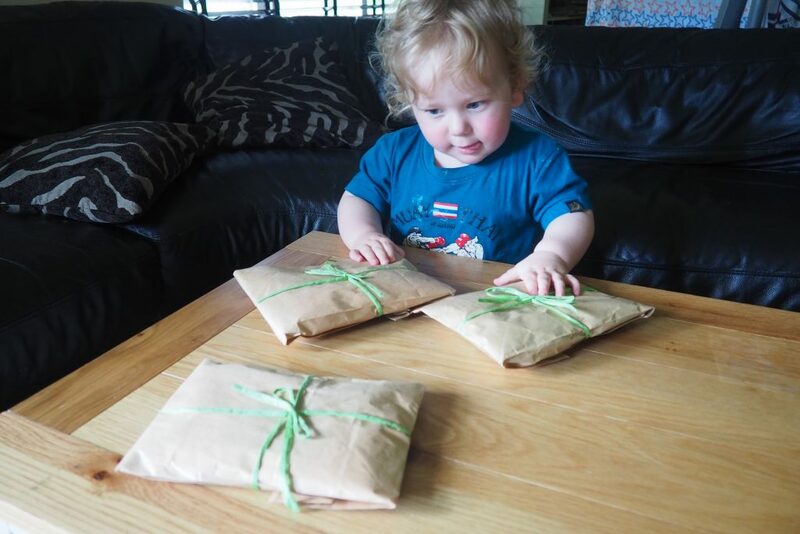 I hope you liked a bit of German in our post too! Disclosure: We received the items in the post for free. All opinions remain my own. And who doesn’t want some colours in their life when the sun is not out encore!!! oh these look so cute, and they look like they are thick and good materials which would be warm also! I love the Smiley green shirt, very very cute!! I absolutely adore kids clothing, I’m always going to the shops to get one thing, and I walk out with 10… can not help myself!! When I shop online, there’s no stopping me I am truly hopeless, I used to love shopping for myself, now there is not greater pleasure then shopping for my babies. I like the sound of this online boutique. Cute pieces here. There are some super German fashion manufacturers which are not well-known. A great find! Looks like a fantastic range of clothes that are cute and stylish. Thanks for the introduction! 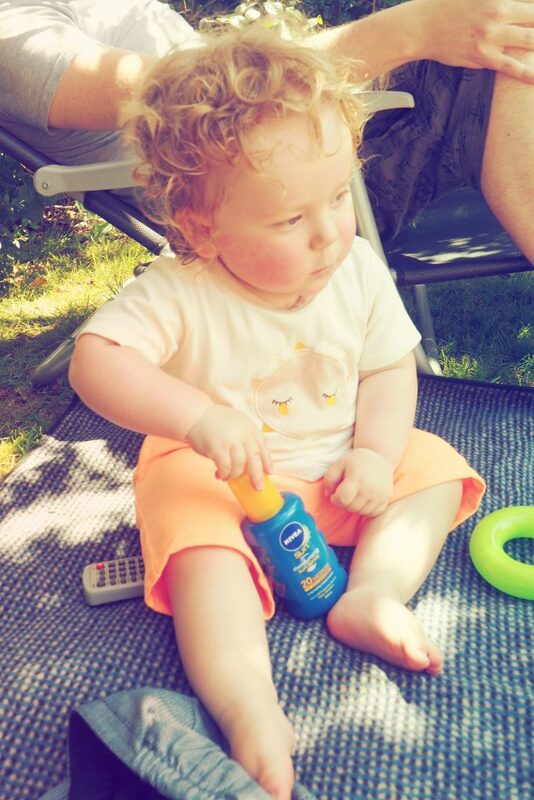 Baba is adorable! And looking at all those cute clothes leaves me a little broody! Not come across this company before.